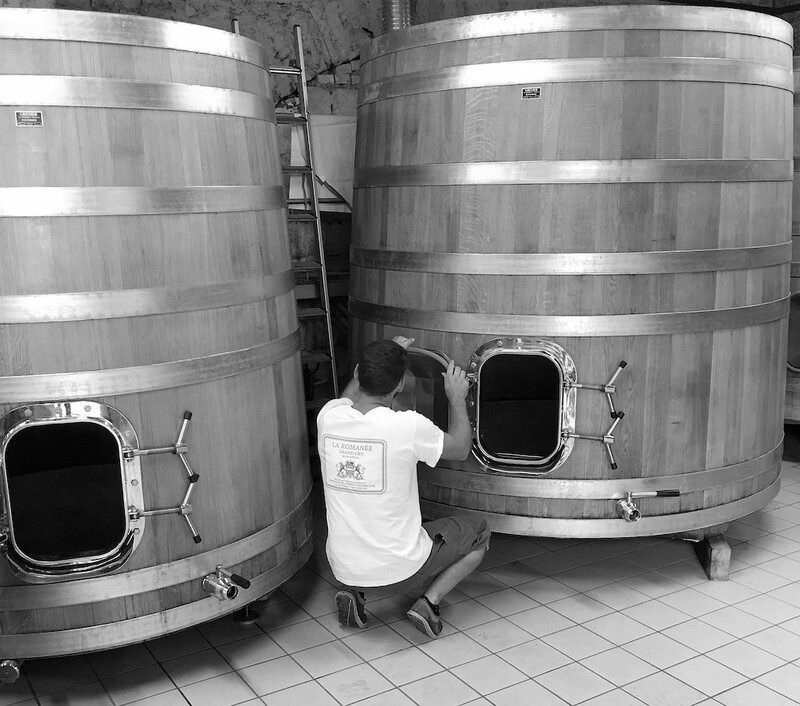 The following ideas represent the basic principles that Louis-Michel Liger-Belair, the winemaker, wants to apply in the culture of his vines and in winemaking. The quality of the wine lies in the vineyard (95% of the work is in the vineyard, 5% in the vat house). 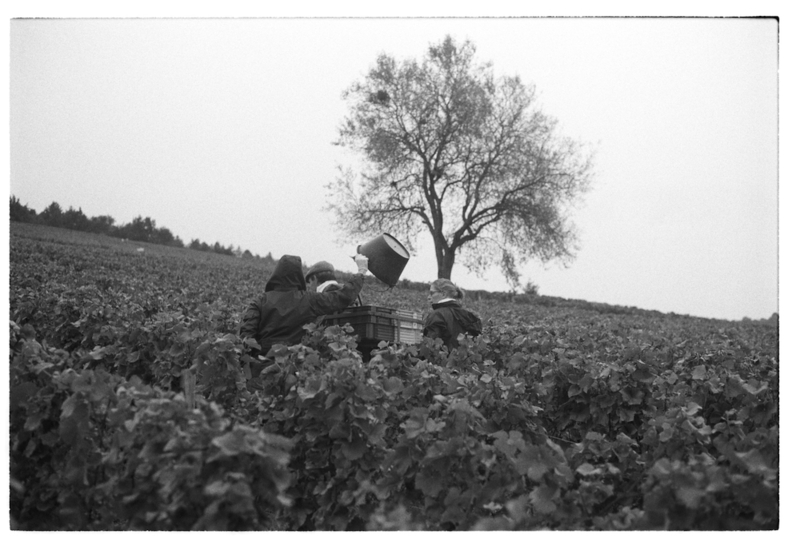 All vines and all wines deserve the same care, from a village appellation to a Grand Cru. In a qualitative goal, it is without any doubt more important to reduce yields on the simplest appellations than on the most prestigious ones. The vine is a living being. It should not suffer, nor should the grapes it carries, be subject to that we ourselves would not tolerate. In the vat house and cellar, the less we do, the better we do. We should aim to over extract grapes. Anything that does not come naturally (tannins, colour) cannot be fixed permanently in the wines and will thus not be stable in the bottle in the long term.